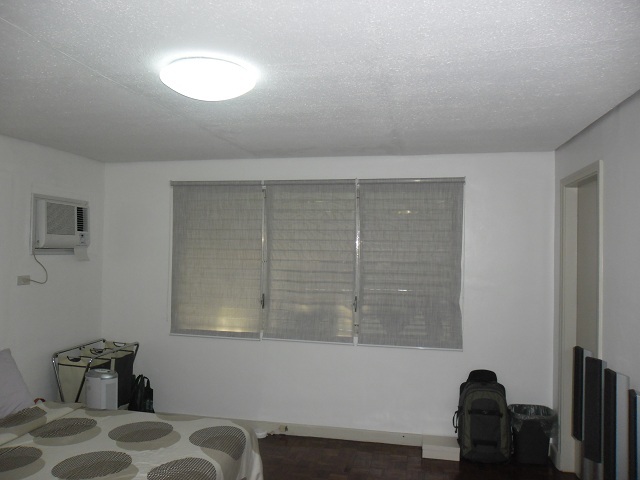 Sometimes it is a bright idea to use a combination of different window coverings so you can get the best trait out of each blinds and shades depending on the location and situation of a particular room. 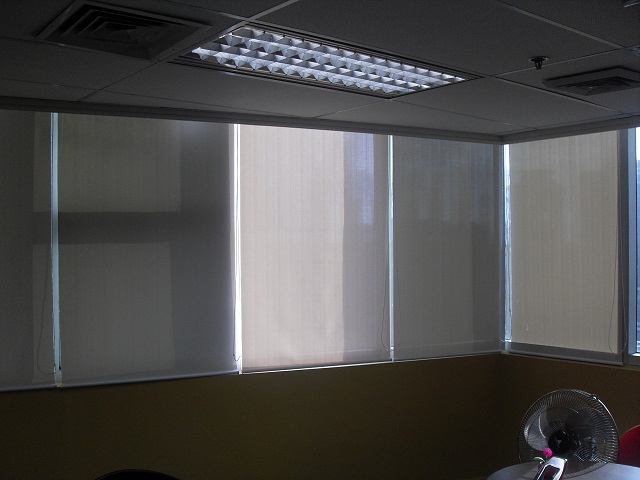 Our featured customer used a combination of roller shades and vertical blinds for their Quezon City office. There are several options at your disposal like using a combination of curtains and draperies with an inside mounted venetian blinds. 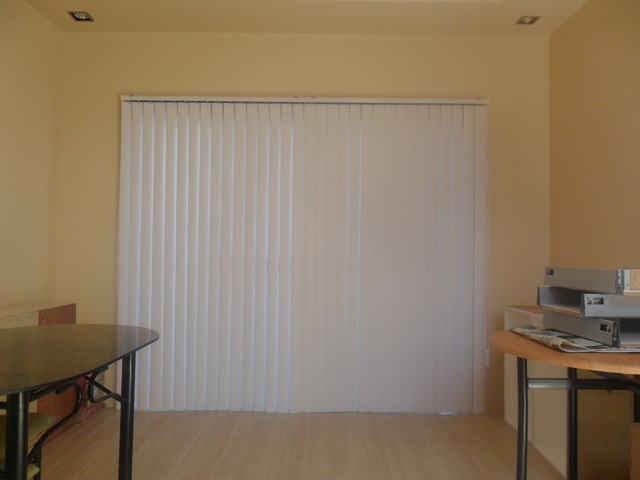 There are also those that has a roller shades on the outside while having wood blinds that is inside mounted. For whatever configuration that you eventually choose, it is important that you know the pros and cons of each type of window covering before deciding and investing in it. 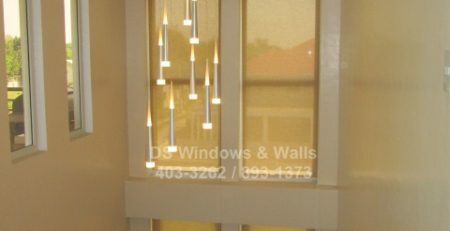 For this particular client of ours from Q.C., one of his first dilemma is the heat and light that penetrates the wide and tall window wall is too much for him and that he needed something that will insulate him from this unwanted elements. 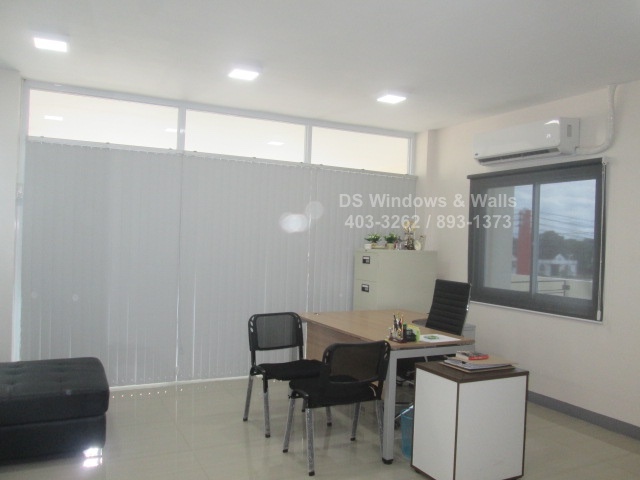 Since this is an office space curtains is not an option and venetian blinds on the other hand is made up of aluminum metal and is a heat conductor so it’s also out of the question. The ones that can insulate heat the most can be made of wood or PVC. Fabrics, while the thicker kinds can reduce heat significantly, are not as good as the wood and PVC materials in terms of heat insulation and totally blocking unwanted sunlight especially in the afternoon. 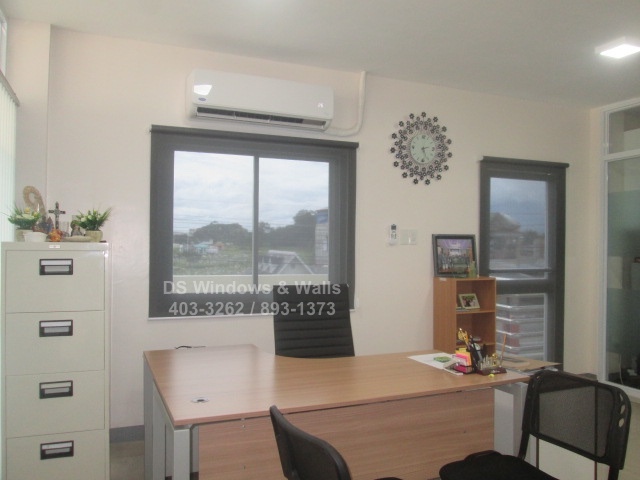 Base on this customer’s budget we arrived at the PVC vertical blinds as the most suitable blinds for his office setup since the hard plastic material of these blinds are especially made to insulate irritating afternoon heat. 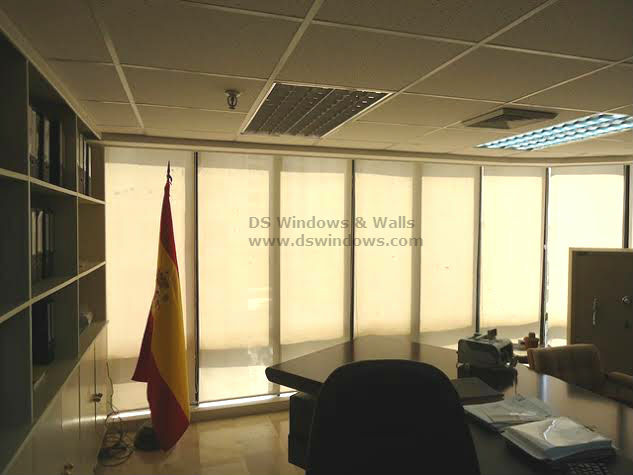 At the back of his office table our customer opted for a dark colored sunscreen since the window location is not prone to direct heat and sunlight. 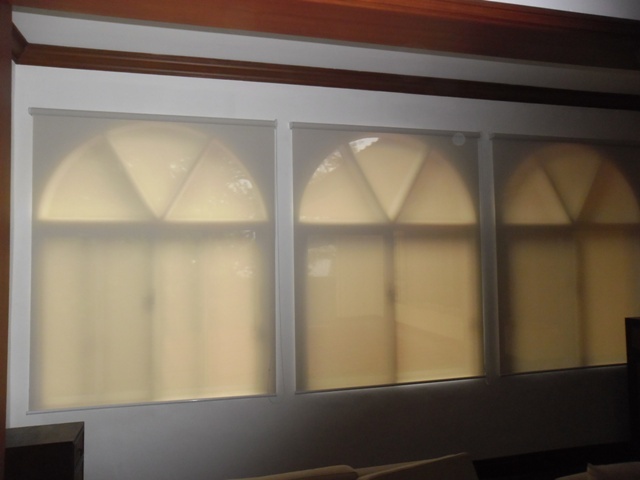 A sunscreen shade can also help create an illusion of space and remove the feeling of a confined space since you’ll still be able to see the outside surroundings. 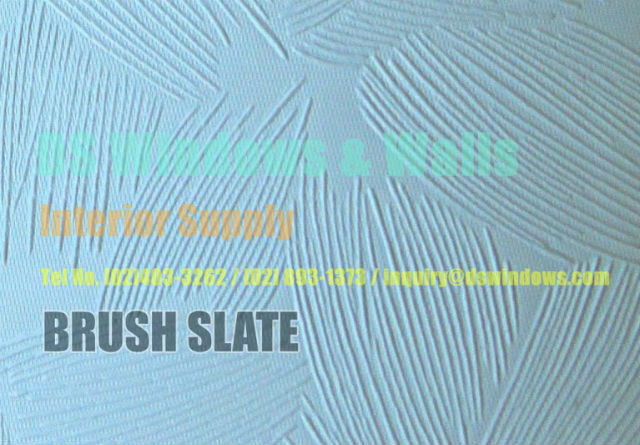 It can also help to see and identify the customers or visitors arriving and knocking on their doors. 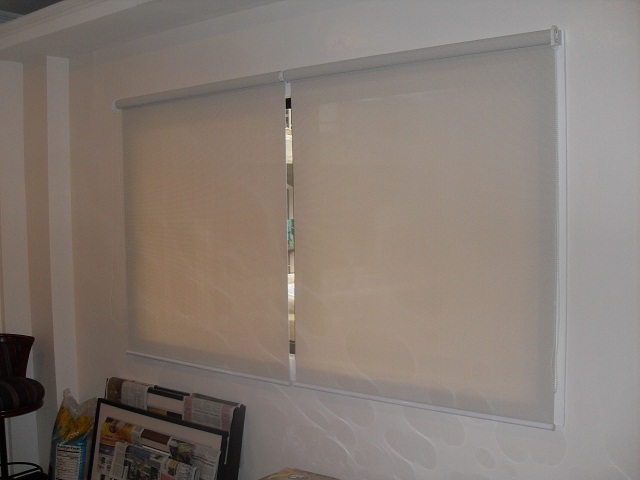 Getting the right types of blinds and shades in your home and office is important especially if you are doing your own interior designing and for our customer he was able to get the best window covers i.e. 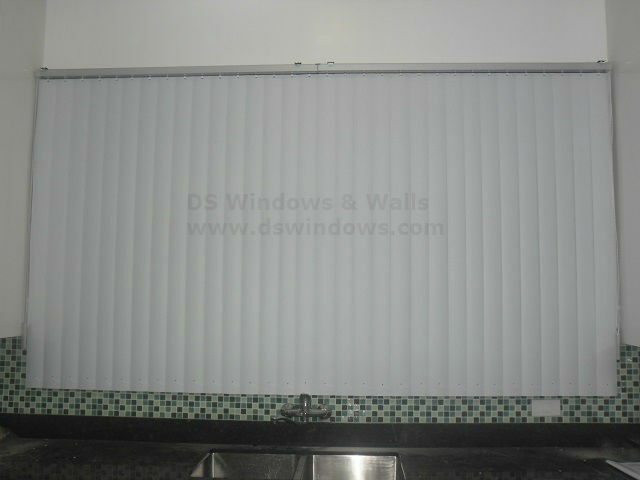 roller sunscreen and PVC vertical blinds, for his particular room situation. 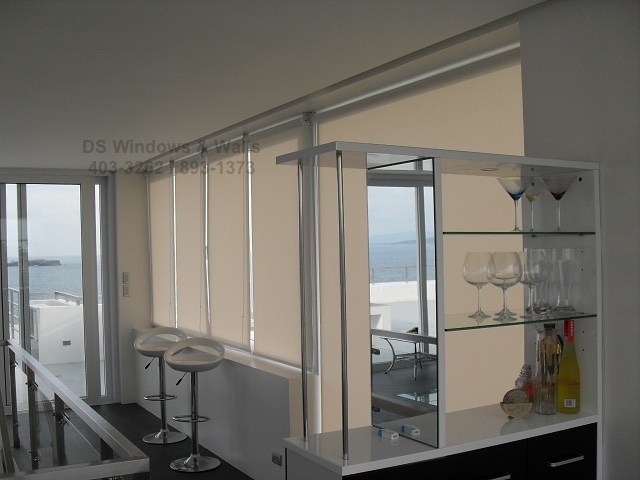 For inquiries and free consultation please call us at (02) 403-3262, (02) 893-1373, (02) 668-9668 or email us at inquiry@dswindows.com. For Batangas, Laguna, Cavite area call us at Globe 0917-583-0214 or Sun 0922-592-6111 or 0908-989-4676 – look for Patrick Villapando. You may also visit one of our branches at Waltermart Makati, Robinsons Metro East, or Pacific Mall Lucena.